Toilet servicing is managed by our specialist team, with fully trained drivers using specially designed vehicles and equipment. 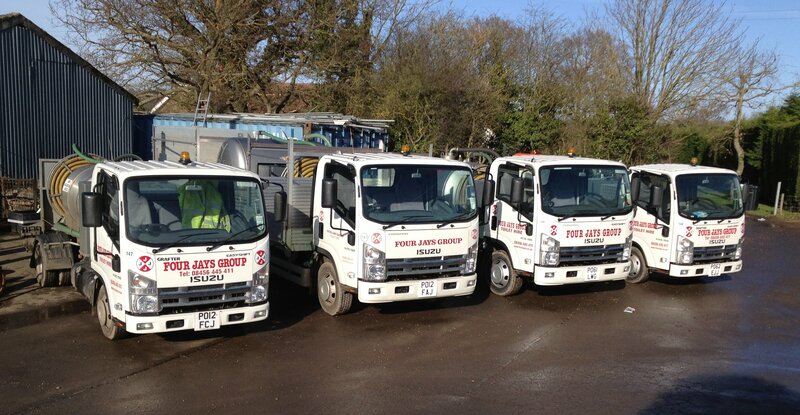 All removal and disposal of waste is monitored and licensed with Southern and Thames Water. Toilet servicing - an essential support service.